How Does a Missouri Wrongful Death Lawsuit Arise? 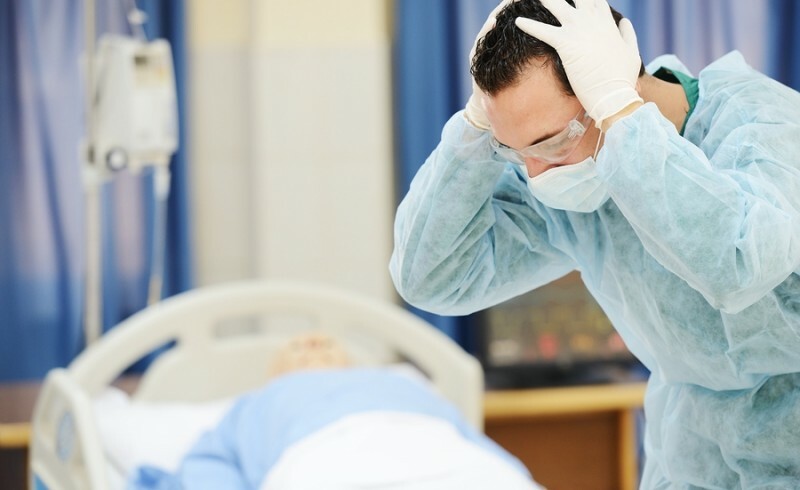 Home » Wrongful Death » How Does a Missouri Wrongful Death Lawsuit Arise? According to the Centers for Disease Control and Prevention (CDC), a reported1 126,438 deaths occurred in the United States in one year due to unintentional injuries. Such deaths are often sudden and completely unexpected, leaving surviving family members shocked and grieving. Additionally, if the deceased was a provider of financial support or child care for the household, the family may struggle to adjust to life without the victim. Unexpected deaths can cause substantial financial and emotional losses. Fortunately, Missouri law allows certain family members to recover from the party responsible for the death if they can prove that the death was caused by a negligent act or omission. If you have lost a loved one in a wrongful death, you should not delay in contacting an experienced St. Louis wrongful death attorney to discuss a possible legal claim. 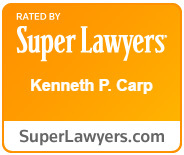 Call the office of attorney Kenneth P. Carp at (314) 722-5257 today. If none of the above parties are available, then a brother or sister may show that they are entitled to relief. In any wrongful death case, you must present evidence that another party—an individual, company, government entity, or others—acted in a negligent manner. Such a showing requires proving specific legal elements and can be quite complicated. An experienced attorney will know how to evaluate and investigate the circumstances surrounding your loved one’s death in order to identify and prove negligence so that you can recover as you deserve. What will Happen to my Car in a Missouri Bankruptcy? What Kind of Debt is Dischargeable in a Missouri Chapter 7 Bankruptcy?